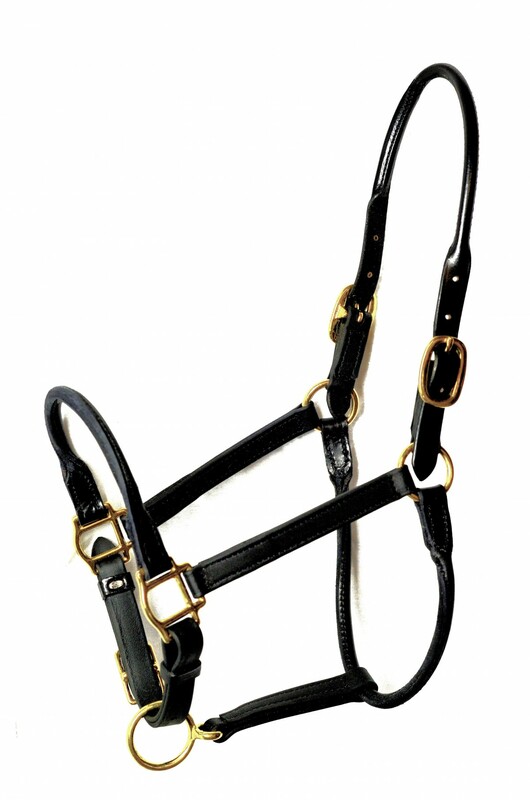 This beautiful stable halter has a rolled leather nose and throat latch with the remaining halter made of our durable and soft " beta material and solid brass or stainless steel hardware. It has a perfect fit and an elegant, clean look on your horse's head. 100% guaranteed.